Do you have grandiose visions of a custom home, but aren’t sure how to get your project off the ground? Many ambitious homeowners can envision living in the home of their dreams. However, with so many design avenues to explore, determining the best place to start can be difficult. You don’t have to settle when it comes to your idea of perfection. Instead, turn to our dedicated builder for a custom home in Mission, TX. 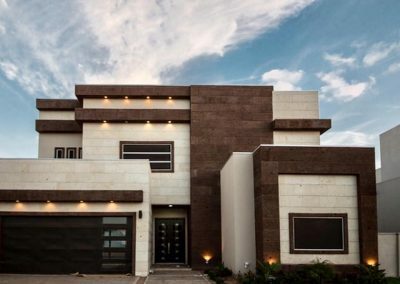 At Keystone Construction, our general contractor handles a wide variety of residential projects including custom home building and designing as well as land development. With more than 30 years of experience in the building market, we know what it takes to create spaces that speak to their design visions and meet their functional needs. Trust our team to take your ideas and visions and turn them into a structure you can be proud to call your own. As a client-oriented home builder, our goal is to provide every client we work with a positive, rewarding building experience. From moving dirt around the property to handing over the keys, we’ll be with you every step of the way. 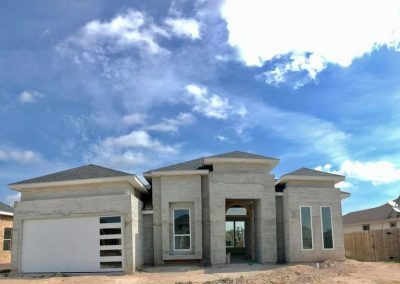 By listening closely to your needs and always considering your perspective as we work on your custom home building project, we help the building process move easily and efficiently. We consider it our duty to make your build a fun, successful undertaking. Before starting your project, we’ll provide you with an estimate of the completion date. It’s not our goal to build a home as fast as possible. Rather, we take a detailed, thorough approach to ensure every aspect of your new home is built to your specifications. You don’t want a space that feels as though it could belong to anyone. We believe that our clients deserve to live in the home of their dreams, we make it our mission to help them achieve their dreams however they see fit. As a dedicated contractor, we strive to offer our clients more than quality building services. From your initial consultation to the final installation, we’ll go above and beyond to ensure every aspect of your custom home is both enjoyable and completed according to plan. When it comes to custom home building, we feel that second-best doesn’t cut it. As a result, we strive to provide all of our clients with excellent broad-based designing and building services. We also available for 24/7 service should an emergency arise. Always available, we aim to serve you and your every need at your request. If you’re in an emergency, don’t hesitate to call us. Contact our company to learn more about our vast array of construction services. We proudly serve homeowners throughout Mission, Texas. Interesting in working with Keystone?